LOOKING FOR A PLACE TO HOST YOUR RECEPTIONS, CELEBRATIONS OR MEETINGS? 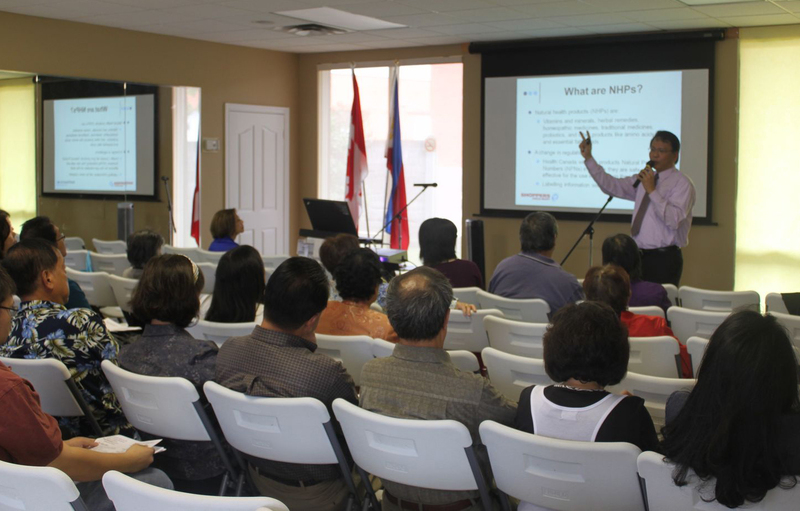 THE MARKHAM FEDERATION OF FILIPINO CANADIANS PRIDES ITSELF IN PROVIDING A VENUE TO MEET YOUR NEEDS. Planning for a meeting, workshop, space to hold your classes , or organizations event ? We have a newly expanded facility available for rent at very affordable rates. We have lots of available time slots for weekdays 8:00 to 4:00 p.m.
Our facility located at 1151 Denison St. Units 10 & 11, between Warden and Birchmount, has a unique atmosphere. The MFFC center can accommodate up to 120 guests for combined halls (2270 sq. ft) or 60 guests for single hall (1088 sq ft for the smaller hall or 1182 for the bigger hall) . There is an ample parking area in this quiet neighborhood. 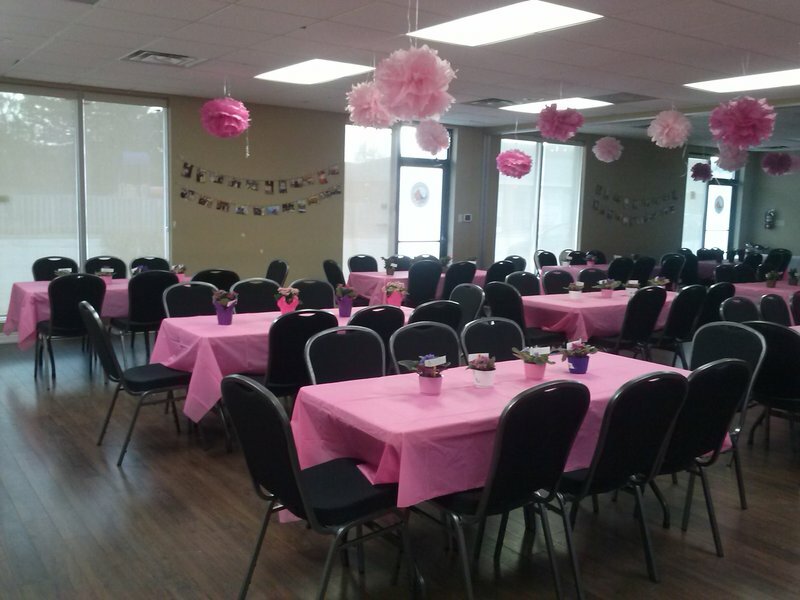 We offer a party room with mirrored wall and laminate flooring. The potlights provides ambiance for your dancing pleasure. 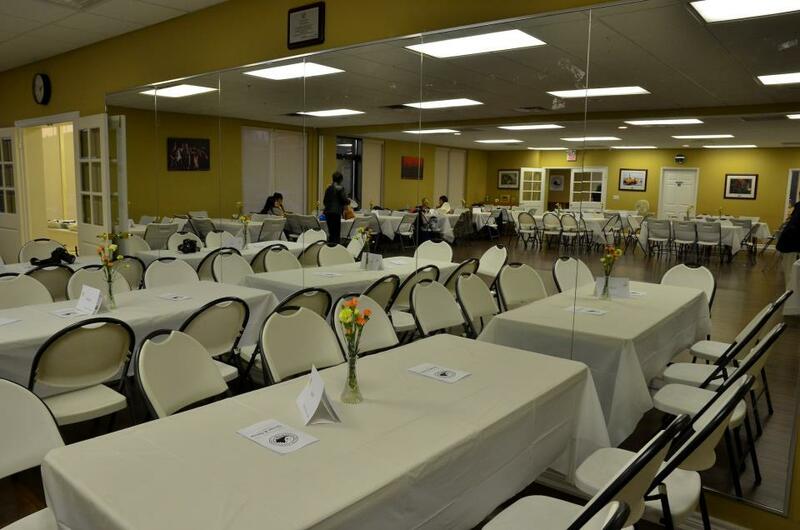 The center is equipped with fully functional kitchen, chairs and tables. Please click here to view and download the rental contract form. Tel. No. (905 305-1320) email address: mffccenterbooking@gmail.com. Please specify the date and time you want to book the facility as well as a number where we can call you back.